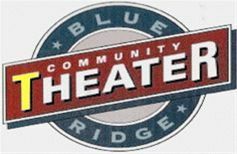 The Blue Ridge community theater has a full calendar of unique and entertaining plays including dramas, comedies, musical productions, concerts, and much more! They have awesome talent, and you are sure to love their productions. Visit their website or give them a call to see what they will be performing during your visit!